5 Visual Design Mistakes of an eLearning Course - Atomi Systems, Inc.
Great content is at the center of every successful eLearning course but the first thing learners will see is always the course’s visual design. Packaging is just as important as the product itself. With a striking visual design, you can not only create a good first impression of the course but also arouse learner’s interest. So, this is not just a less-important factor that many eLearning designers might think, on the other hand, it does really matter. Many non-experienced designers are not sure which part they want to focus on. 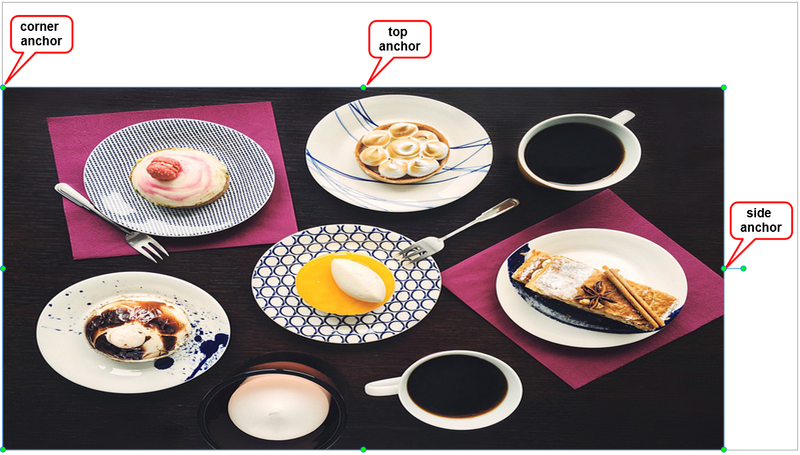 As a result, they tend to add all interesting information (texts, images, video, icons, and other objects) and pack it in their eLearning course. This leads to a fairly common mistake: there are too many texts and/or illustrating objects on the screen. Consequently, learners cannot get the main idea. Bear in mind that humans prefer visual things because they help us to remember quickly and easily. 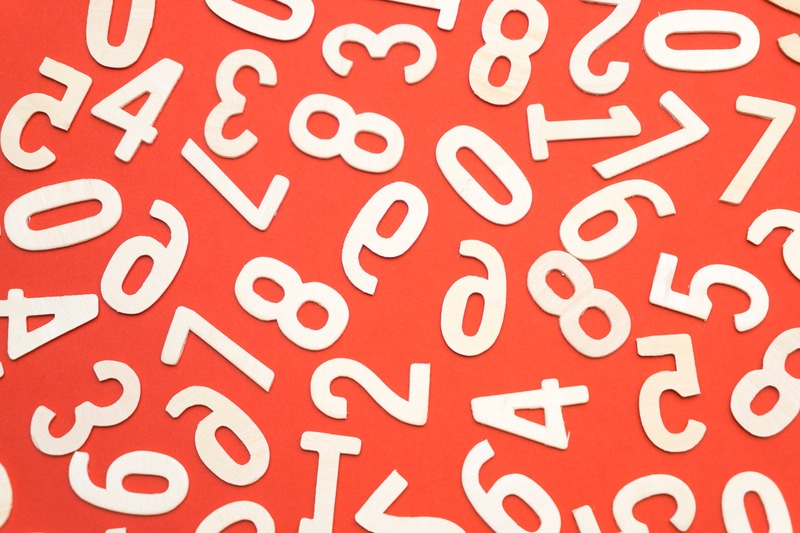 Overusing texts and objects can be counterproductive because the more information and objects illustrated on the screen, the more time the brain needs to handle that information. To avoid this issue, it is essential for eLearning designers to determine keywords that they want their learners to acquire. Then, try to use some short texts and just a few impressive objects to highlight that keywords. Using too many texts and objects does not impress learners as you might think, otherwise, it creates a chaotic look. Many scientific researches prove that colors have a great impact on not only our brains but also our moods, feelings, and emotions. Color can dramatically affect how your course is perceived by your learners. Therefore, be careful when selecting color scheme. Using too many colors or making a bad choice for color combination makes it hard to read the content on the screen and distracts learner’s attention. Learning and following rules for using colors are necessary if you want to make your course look more professional and interesting. In case you want to use built-in color schemes to save time and efforts, ActivePresenter can support 11 types of default color schemes. 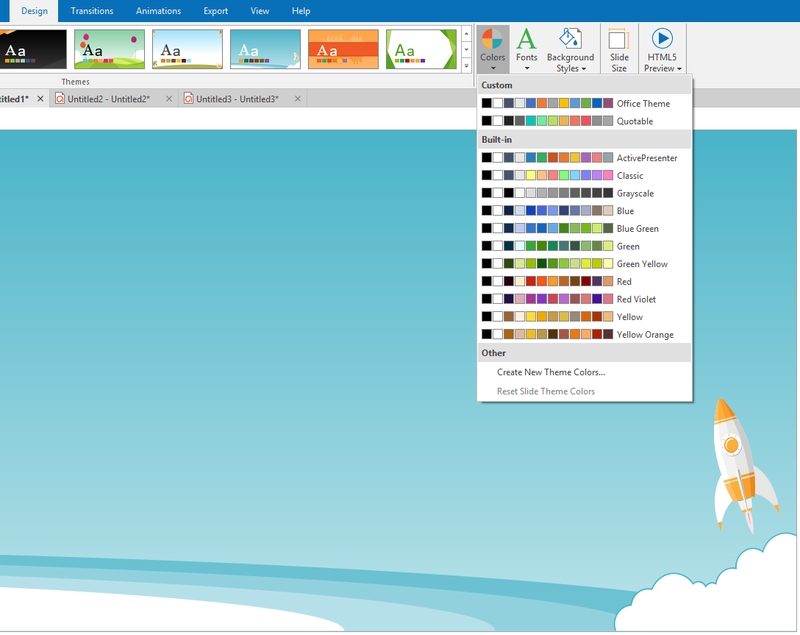 Besides, you can create new theme colors quickly in just few steps. 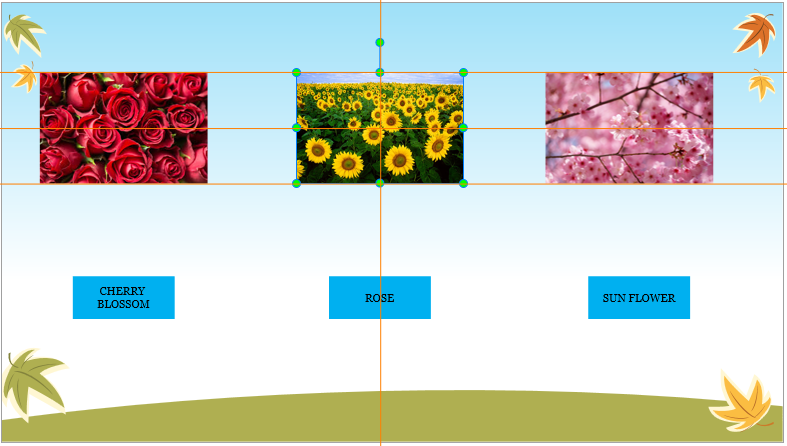 Inconsistent visual style is a common mistake for new eLearning designers. This mistake is made when a designer tries to develop each slide separately. For example, each slide is developed with different color schemes, fonts, and formats. Using slide masters in ActivePresenter can help to avoid this issue. 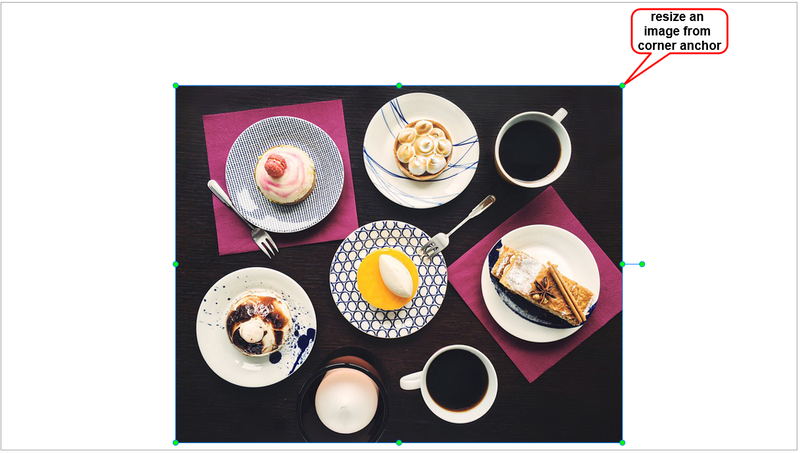 Slide masters allow you to easily design the default themes, colors, fonts, background styles, texts, and objects for all slides in your course. 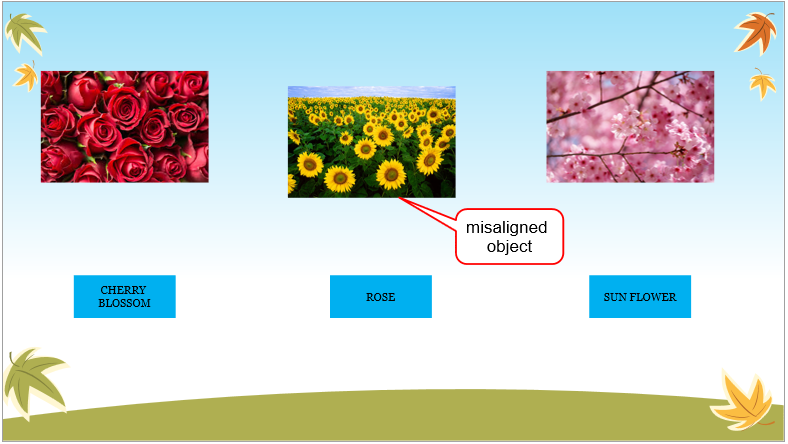 Besides formatting, slide masters let you determine the placement of objects in slides. Thus, you can use slide masters to apply the same look and feel to multiple slides in your project. The above are the five most common mistakes when it comes to eLearning course’s visual design. Bear in mind those mistakes to avoid them and see if you can challenge yourself to enhance your visual design. If you have something in common to share or if you have any questions, feel free to contact us. We can help to make your eLearning course much more beautiful and valuable with our tool. 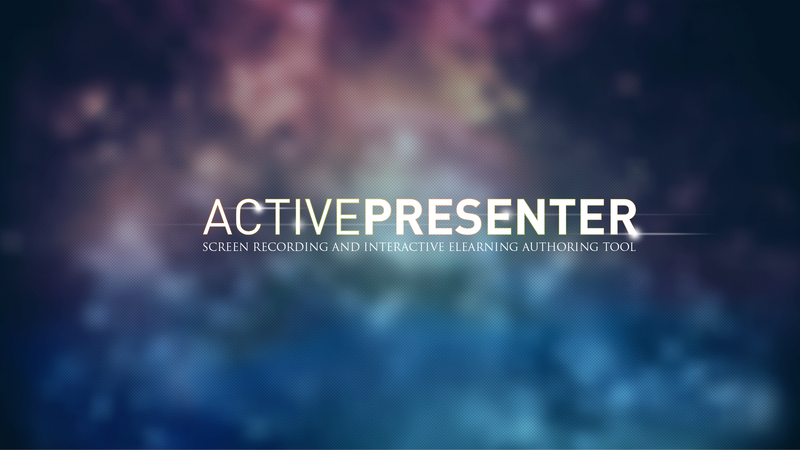 Let’s try ActivePresenter – the most powerful elearning authoring tool. Good luck!